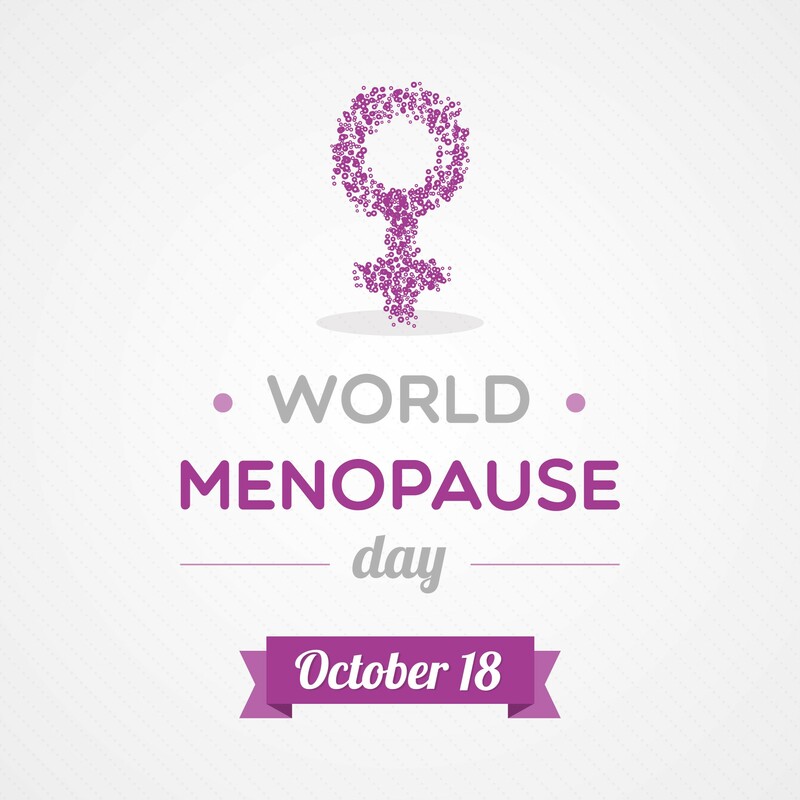 The International Menopause Societies (IMS) 2017 World Menopause Day campaign is to raise awareness of midlife women’s health. This years campaign concentrates on perimenopausal bleeding and is complimentary to the overall theme of the 16th IMS World Congress in 2018, ‘Midlife health in the 21st century’, which focuses on the problems of the perimenopause. Webinar – New for 2017 is a live webinar being held on Friday 20th October, featuring IMS President, Mary Ann Lumsden, one of the authors, who will summarize the key points of the paper and offer the opportunity to all members to ask questions on this important topic. The session will be recorded and available to replay via this page for those who cannot view the live session. This Patient Information Leaflet, from the International Menopause Society, is a guide to Perimenopausal Bleeding, its causes and the treatments available as well as a call to women entering mid life to ensure they seek professional advice if they have any concerns about Abnormal Uterine Bleeding as it can be a symptom of other more serious conditions.